The day that every man, woman, child and vegan craves Chick-fil-a! Get ready because there is good news coming your way! The dream of eating Chick-fil-a on a Sunday can soon be a reality!! The restaurant is testing a line of meal-kit products that you can order through the app or pick up in store. So far, there are five meal options (like chicken Parmesan and chicken flatbread). 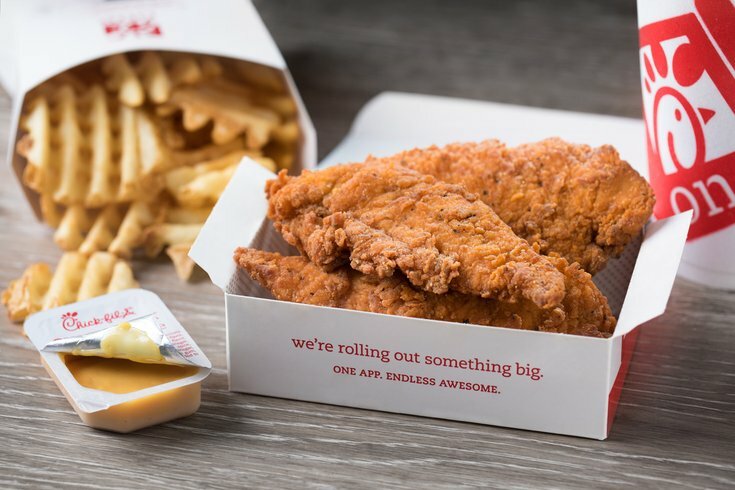 Unfortunately, the kits are only being tested in the Atlanta area, but depending on the response, Houston could soon be eating Chick-fil-a on Sundays!